North Korea’s top negotiator in nuclear talks with the United States, Kim Yong-chol, is expected to visit Washington on Thursday to discuss details of a possible second summit between U.S. President Donald Trump and North Korean leader Kim Jong-un. With the top North Korean government official’s Washington visit, the two countries are expected to accelerate the denuclearization talks that have been stalled since the Singapore summit on June 12. 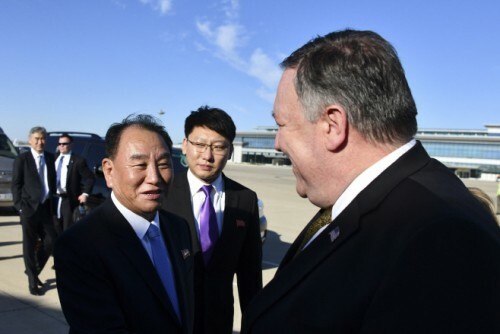 Kim Yong-chol is expected to arrive in the U.S. capital Thursday evening and meet Pompeo on Friday, CNN reported Tuesday, citing sources familiar with the negotiations. 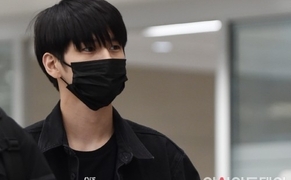 Kim has reportedly booked a ticket for a United Airlines flight, UA808, to depart for Washington at 6:25 p.m. on Thursday, according to a Beijing source. Kim Yong-chol and his counterpart Pompeo are expected to discuss time and location as well as specific agenda for a second meeting between the U.S. and North Korean leaders. Depending on the results of the meeting, Kim Jong-un’s envoy could meet Trump to personally deliver a letter from the North Korean leader. Professor Park explained that if this is the case, the North would demand more active role from China in gaining the international community’s easing of sanctions against the North. The U.S. government has not officially confirmed Kim Yong-chol’s Washington trip until today, but has repeatedly expressed its willingness to communicate with North Korea. “He (Trump) and Chairman Kim have established a good relationship, and conversations between the United States and North Korea continue,” a White House official said on Tuesday.